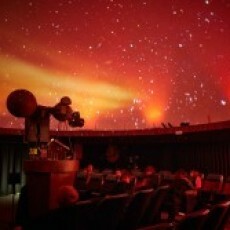 Drake Planetarium and Science Center is a nonprofit educational organization with the mission to teach science to the youth of Greater Cincinnati. This is accomplished through Drake Planetarium, Drake Science Center, Environmental Education at Lindner Park, and Outreach programs for area schools. We offer educational opportunities from preschool through high school. Every program is not only educational, but fun and rewarding as well! Become an annual member and receive tons of benefits and savings!